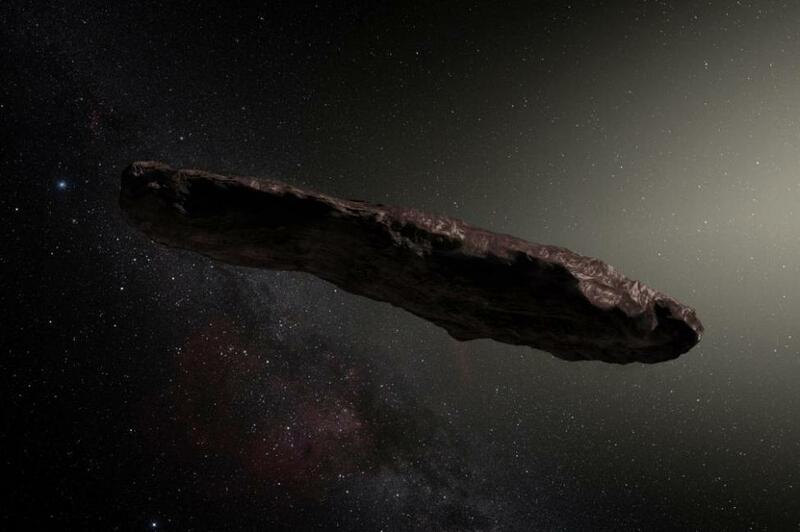 A mysterious object has entered our solar system from parts unknown. It’s a large, weirdly shaped object. It is sending us signals. It wants to talk to our whales! Wait, no. That’s the plot of Star Trek IV: The Voyage Home. What has really happened, though, might be just as interesting. Oumaumau – Hawaiian for first scout – is a really weird object. It’s not very big but there’s a good chance it’s the first object we’ve recorded from outside our solar system. 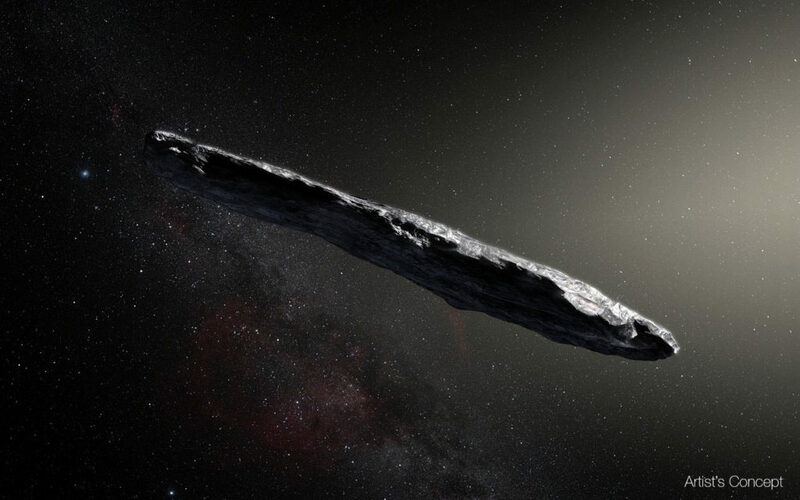 It’s an asteroid – really a large space rock or clump of rocks – likely ejected from another star system and traveling in space for perhaps billions of years, drifting along until someone here spotted it. Astronomer Robert Wyrek was the first to notice this weird object via the Haleakala Observatory, hence the indigenous Hawaiian name. Image: NASA’s artist rendition of the object… Almost Star Trek IV-ish. What makes this space rock interesting is that it isn’t a comet or a known, local asteroid. With an insanely weird trajectory, it might just be from outside our solar system. Oh, and it might be an alien probe. 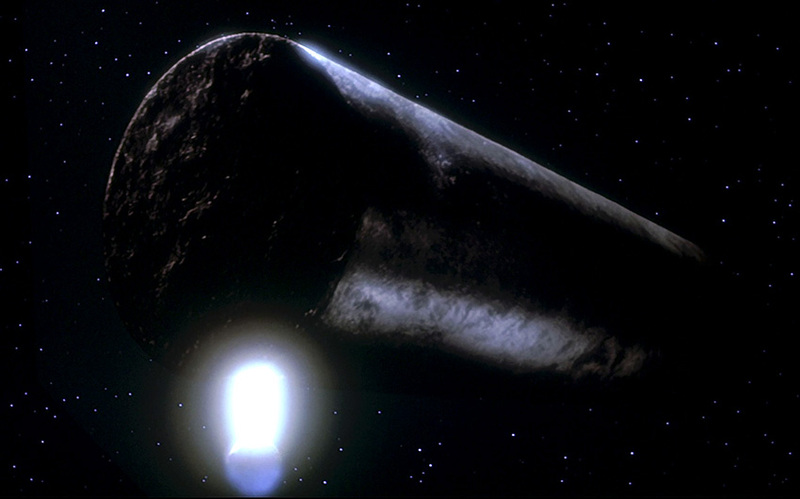 It’s a rocky, cigar shaped, reddish hunk of rock being flung through space. So why would anyone assume that it’s some kind of alien object? Not just a rock like the trillions of rocks we have locally, but this one from another star system. That’s still very exciting scientifically, but not nearly as amazing as ALIENS FROM ANOTHER WORLD! Several scientists have mumbled about the oddness of the object and lots of intelligent people have speculated its origin. 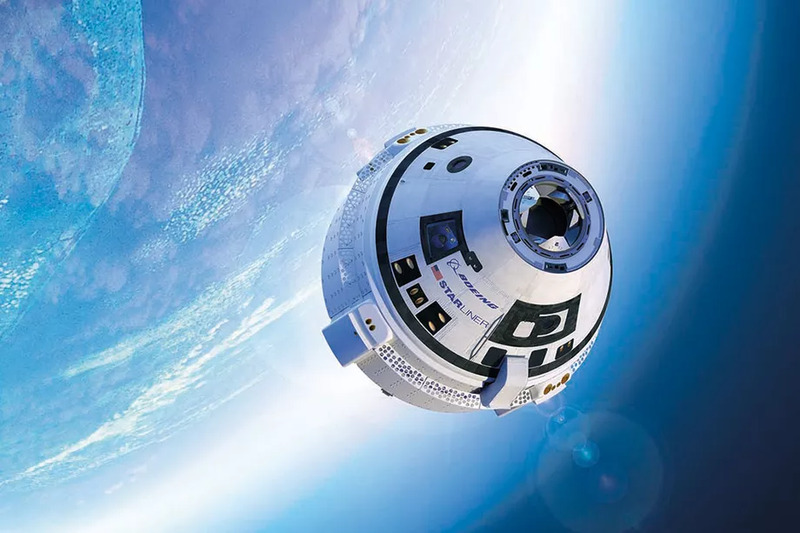 But thanks to Harvard scientist Avi Loeb, we have a scientific paper coming showing that the object MIGHT POSSIBLY SORT OF have an extra push… Moving at a speed or trajectory that isn’t expected for an object that shape and size. That push? Well, maybe it’s an alien probe. A summary of why it MIGHT be a probe: It’s moving at a speed not expected. As it rotates, the brightness of the various sides is not expected for a standard, rocky object. 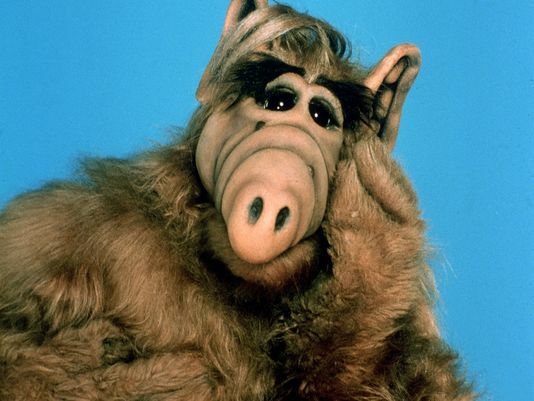 It’s also a really weird shape that we haven’t yet seen in our local space. Soon, though, Oumaumau – space rock or weird alien visitor – will shoot off from our solar system and speed towards the constellation Pegasus. It’ll take a lot of analysis and continued research into the object to figure out what, if anything, made the asteroid. Was it a bizarre, new class of objects? Was it an amazing process in a distant solar system? What do you think? Big Rock or Alien Probe? Tell us in the comments! 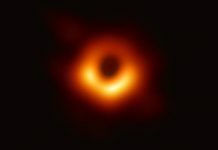 It’s beyond our comprehension in any shape or.The reality is it was intended that way to more or less leave us hanging.While there may be time Try a space probe to have a closer look and try and answer a great many questions..? ?